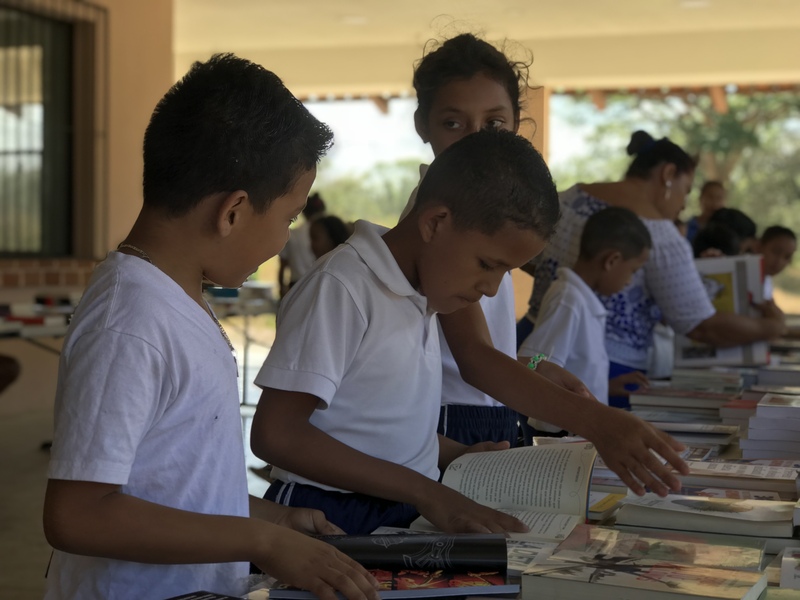 CREA inspires rural Nicaraguans through literacy and education. 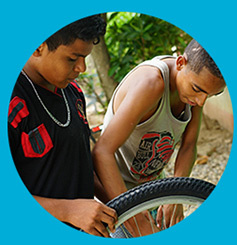 Support CREA and impact the lives of the local communities. Upcoming events, articles and more. 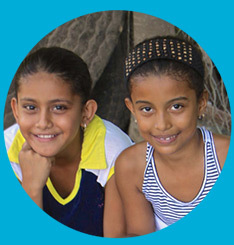 Transform hundreds of lives this holiday season with a gift to CREA. You make the difference. Our 2017 Annual Report is here! Download our Annual Report and learn how 2017 was a year of growth and transition for the organization. 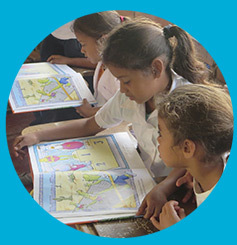 The Nicaraguan Education Resource Center is a registered 501(c)(3) non-profit organization.